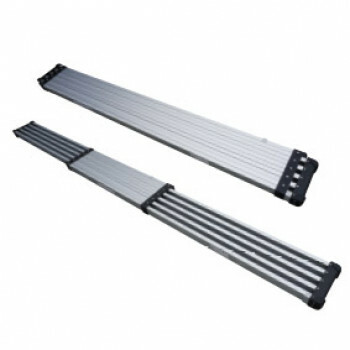 Double Sided Stepladder 3ft 3 Step High wear feet Non-clogging hinge - will not seize and c.. 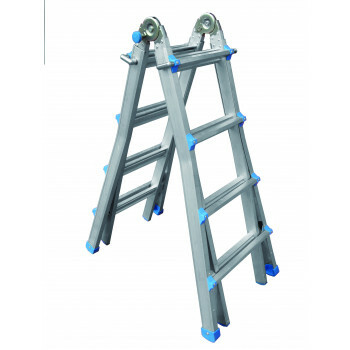 Double Sided Stepladder 4ft 4 Step High wear feet Non-clogging hinge - will not seize and c..
Telescopic All-in-one Ladder 3ft 0.9m Extendable Legs For Extra Height Heavy Duty Feet Brac..
Telescopic All-in-one Ladder 4ft 1.2m Extendable Legs For Extra Height Heavy Duty Feet Brac..
Telescopic All-in-one Ladder 5ft 1.5m Extendable Legs For Extra Height Heavy Duty Feet Brac.. 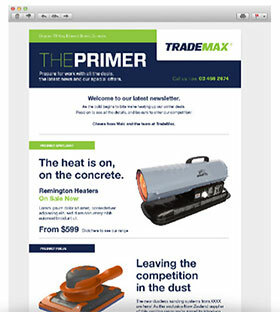 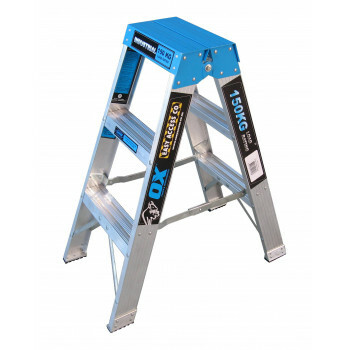 Heavy duty expandable platform Simply extend and lock at desired length Compact ..